Number U ? (0 ?) 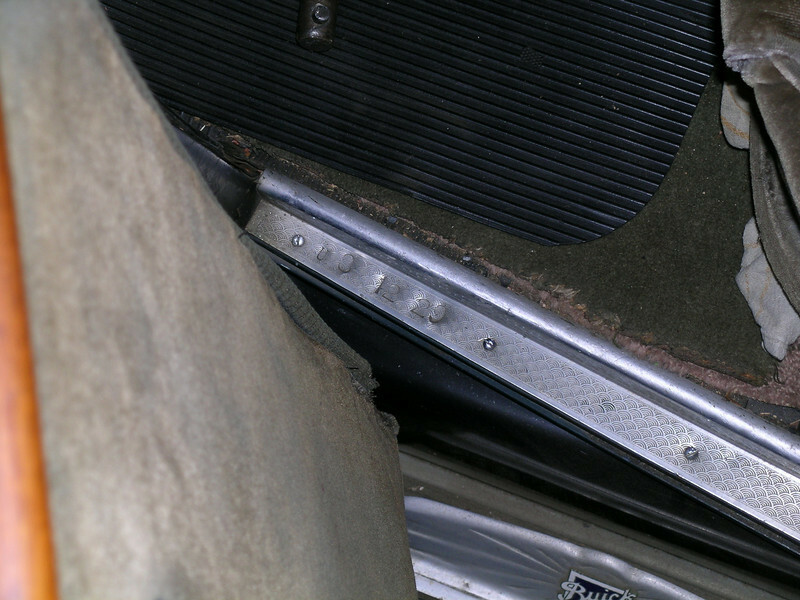 12 29 - stamped on rear sill plate of a model 29-57.